The Halloween and Christmas parties at Magic Kingdom are extremely popular but you may be having a tough time trying to decide just which one you're going to pick to attend. But, what if you didn't have to choose? 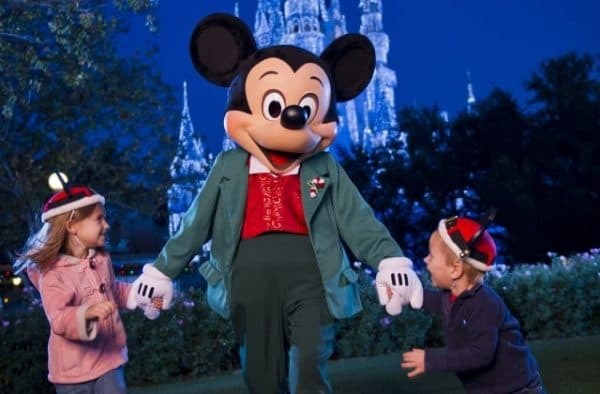 What if you could see both Mickey's Not-So-Scary Halloween Party (MNSSHP) AND Mickey's Very Merry Christmas Party (MVMCP) plus the Food & Wine festival over at Epcot all on the same trip? The key is to be there for the very last Halloween party and the very first Christmas party. Amazingly, there is generally only about a weeks turnaround for the Cast Members to switch out all indications of fall with Magic Kingdom's iconic Christmas decorations. 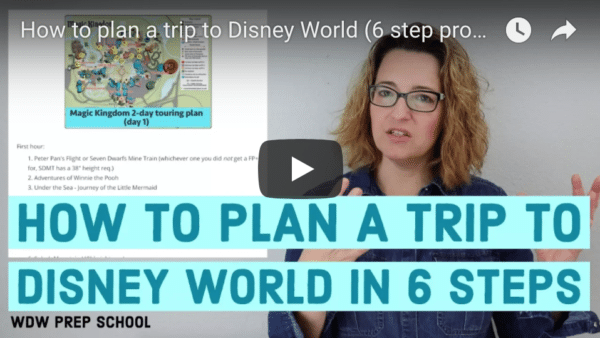 So - if you have a trip that is lasting a week, you'll be able to hit up both parties! The rest of the parks (and resorts) will start their transformations to Christmas around this time, too, however, Magic Kingdom is generally done first.